The A3024 in Southampton is one of the major trunk roads providing access to the city centre from the east. Like many city centre routes it is heavily congested throughout the day, with major peaks in traffic volumes at rush hour. 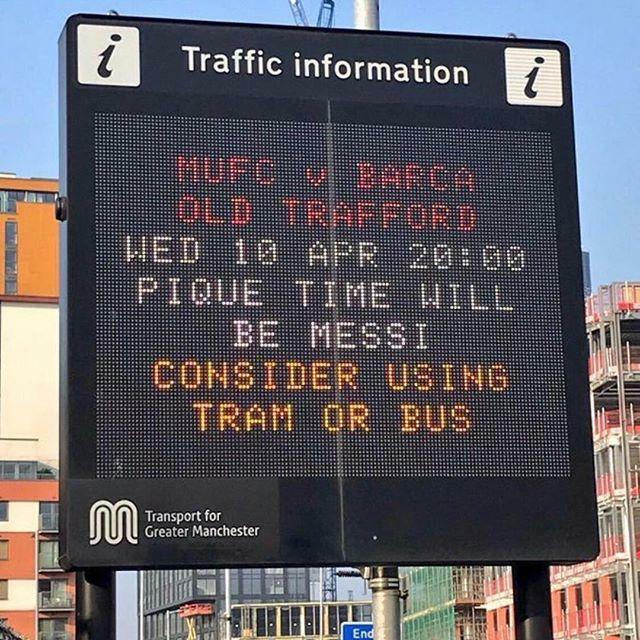 In order to understand the traffic issues in depth, Highways England commissioned WSP Parsons Brinckerhoff to produce a comprehensive study of junction counts, queue lengths, saturation flows, as well as journey times for buses and cars. 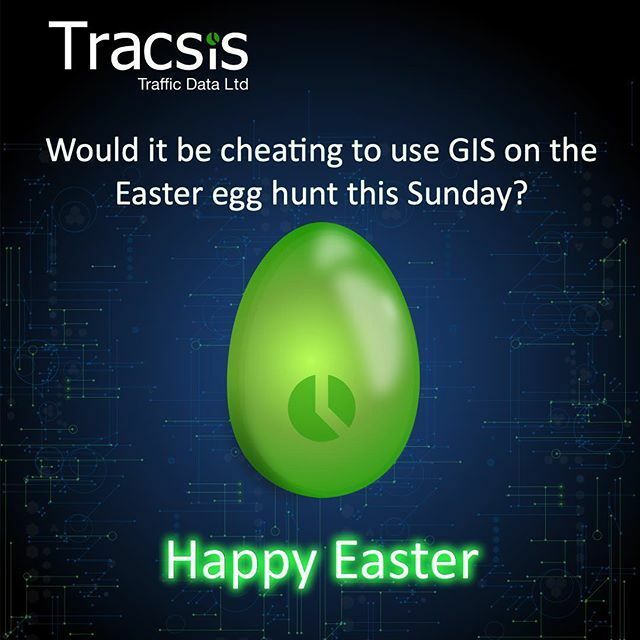 Tracsis Traffic Data Services were contracted to carry out the surveys that would provide the data for subsequent reports. The survey specification brought challenges such as short timescales and securing permissions from the Highways Agents and Local Authority. 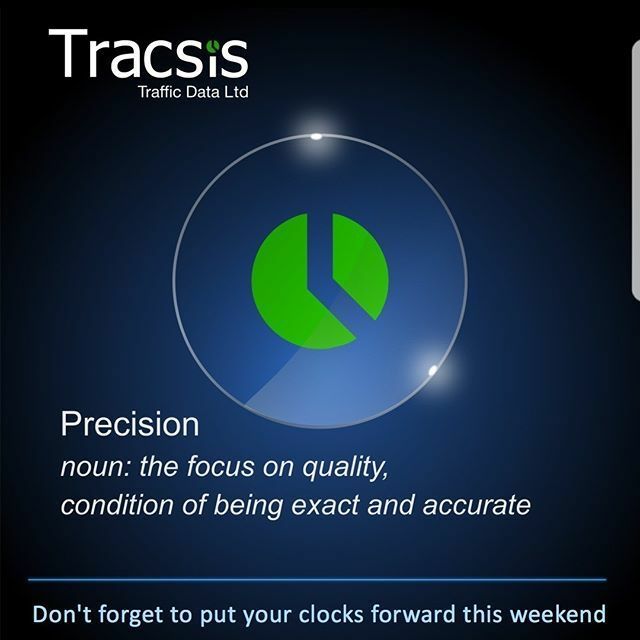 The Tracsis team had to maintain focus on being able to complete the surveys within the tight timescales, liaising with the Local Authority and providing a robust timetable of events with good project management. Tracsis worked with WSP and determined the best way to tackle the surveys using the best resource available and making sure that each specific survey was completed using the most appropriate technology or manual techniques available. 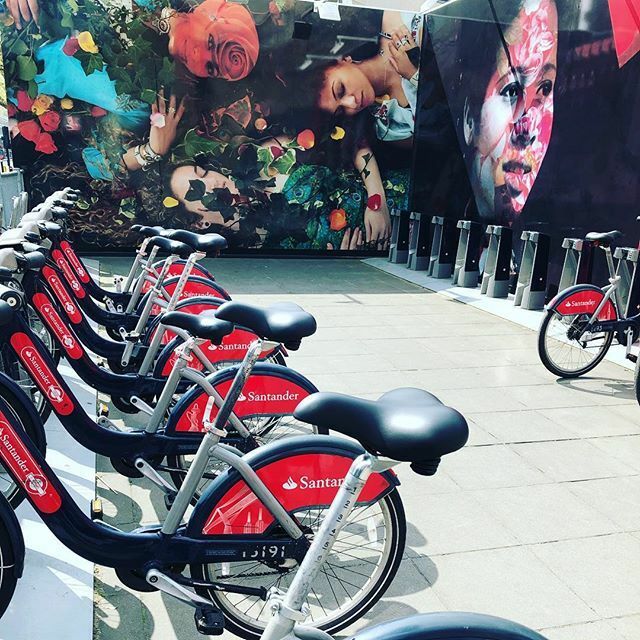 It was decided that Micro Cameras would provide the best option for the Classified Junction Counts, Queue Counts, Bus Counts, cycle routes and pedestrian sites. We worked closely with the client to determine the numbers of cameras required at each location to ensure we covered the areas required for analysis. Automatic Traffic Counters were deployed to cover the collection of Volume/Speed and Classification data. Our trained survey staff were used to complete the Car & Bus Journey times. 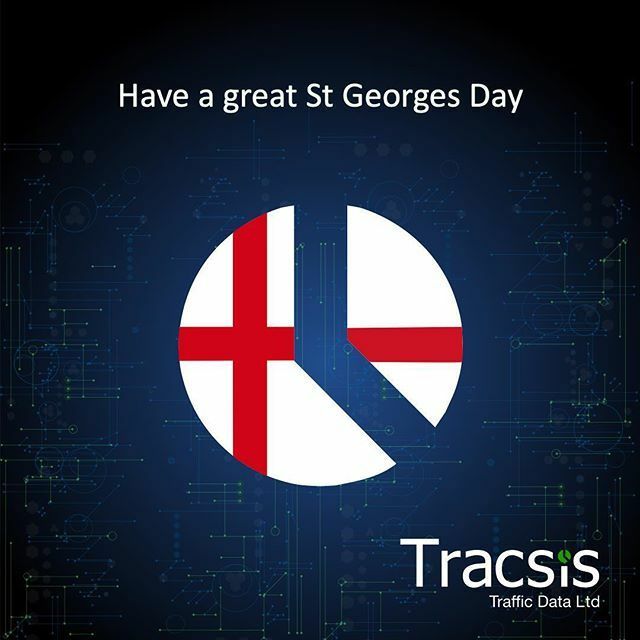 Tracsis Advanced ANPR systems provided the most technical part of the surveys, covering a cordon in the area and building a trip and Journey time matrix for the client to build upon. For such a large data set the challenges following the fieldwork are often the most difficult but with our Analysis Centre of Excellence hosting the best Analysts in the country we managed to provide the client with the robust set of data they required for each of the different modes of transport. All Data was delivered on time and the client was able to proceed with the next stage of work. Following such a large data collection exercise it’s important for us to follow up with a review of the project with our client. Post survey procedures included a customer satisfaction survey and a follow up meeting from our Business Development Director to discuss the whole survey package gauging ways to continually improve our services in the future. We have had subsequent meetings to discuss working together on future projects.